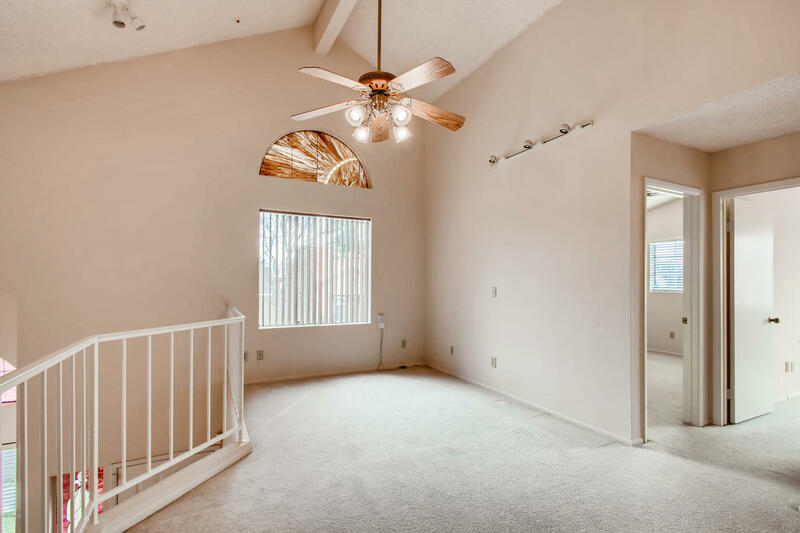 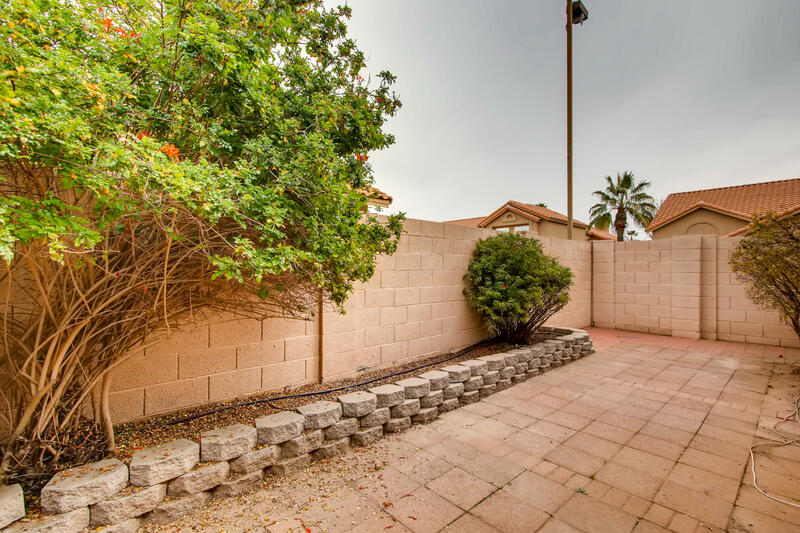 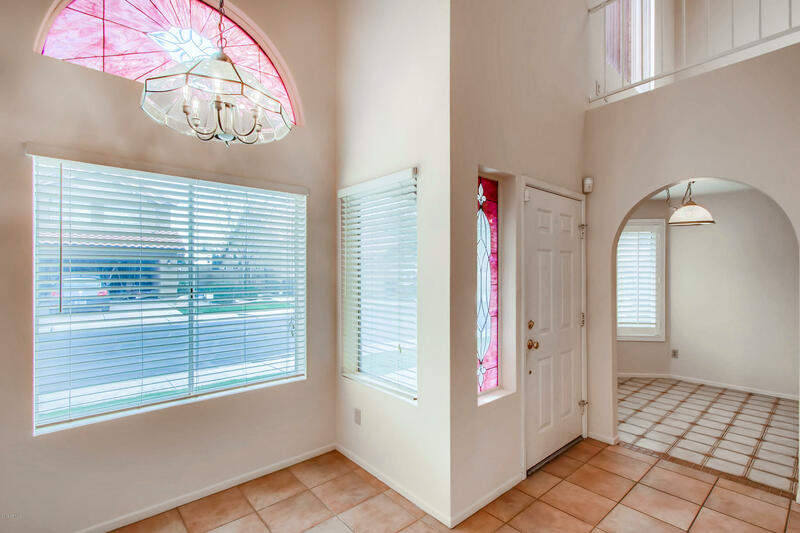 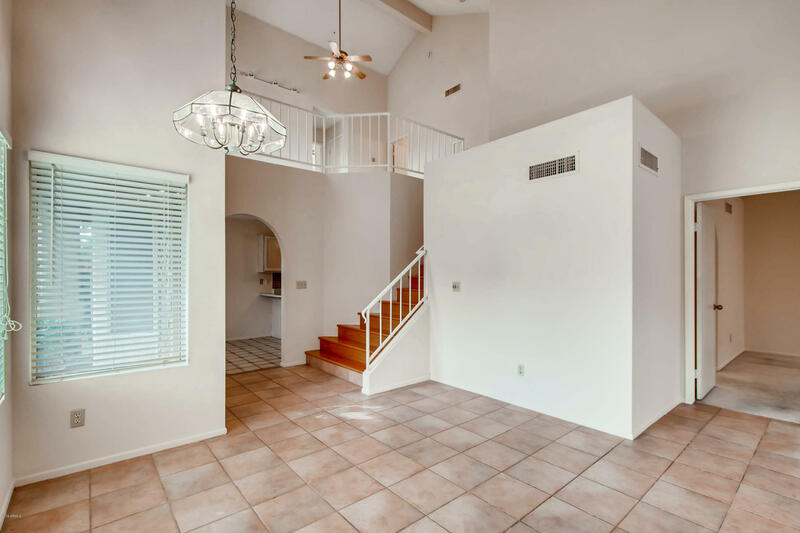 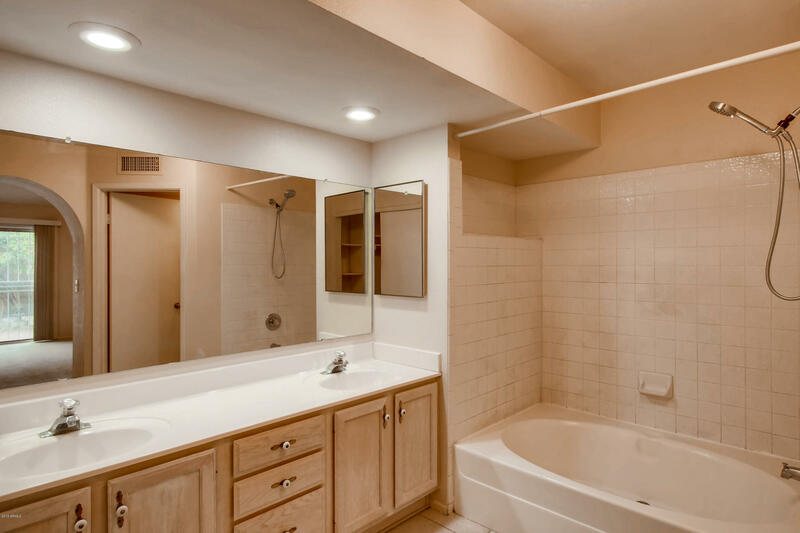 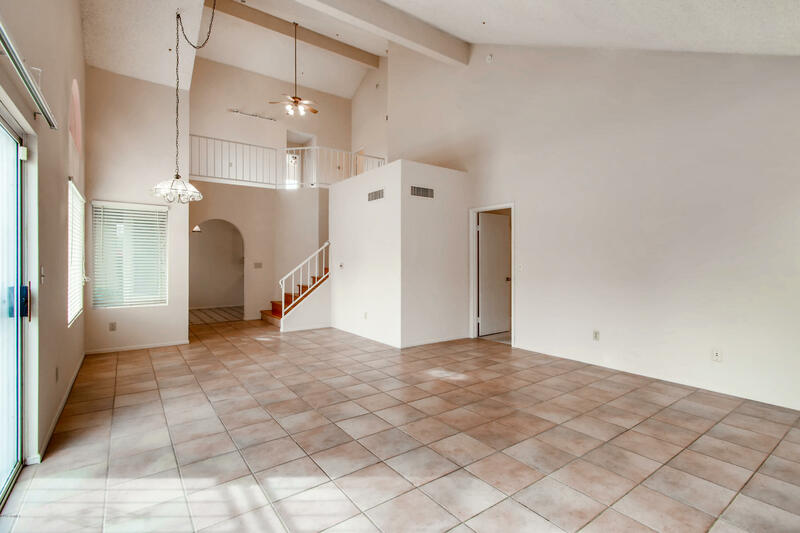 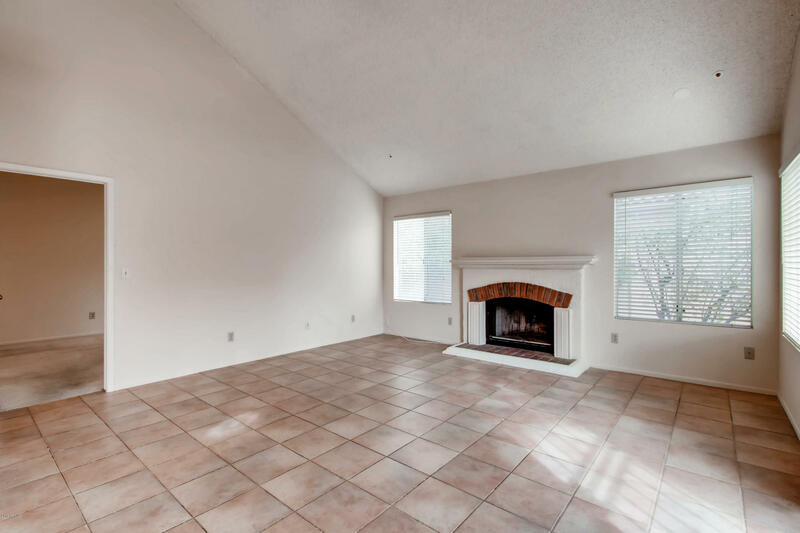 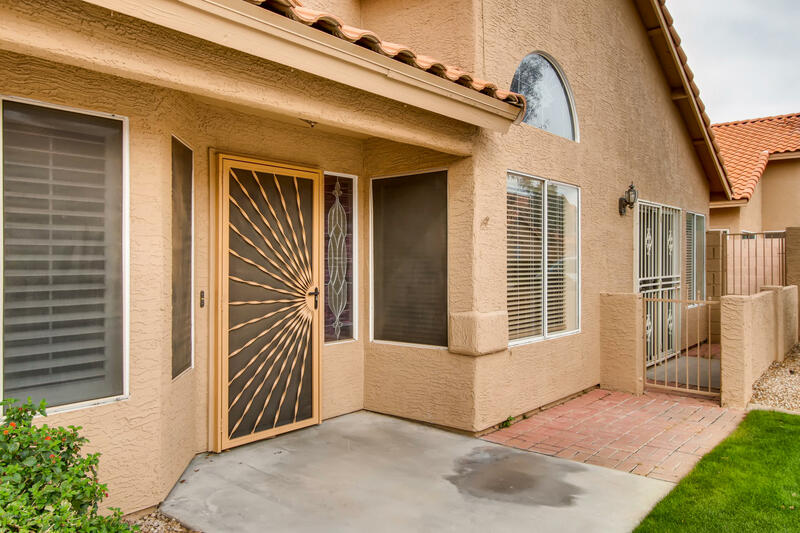 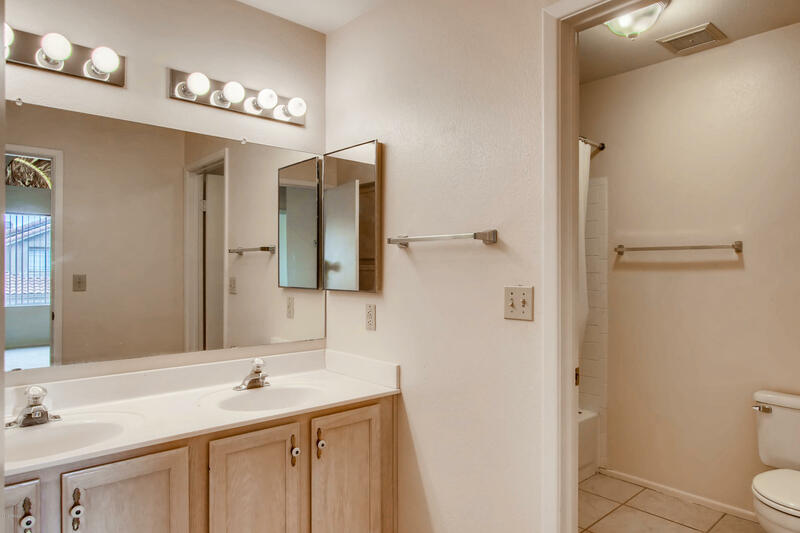 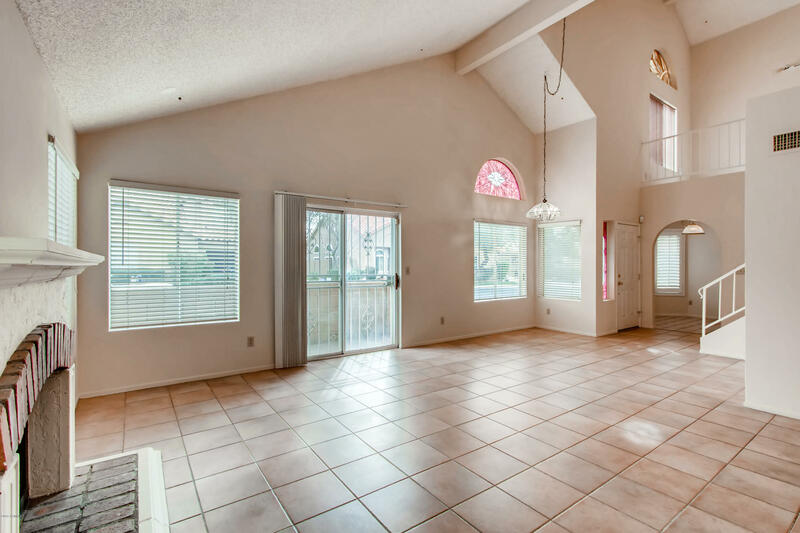 This large model home in the pretty community of Scottsdale Hills, sits on a corner lot surrounded by mature lush trees and all accessible amenities. 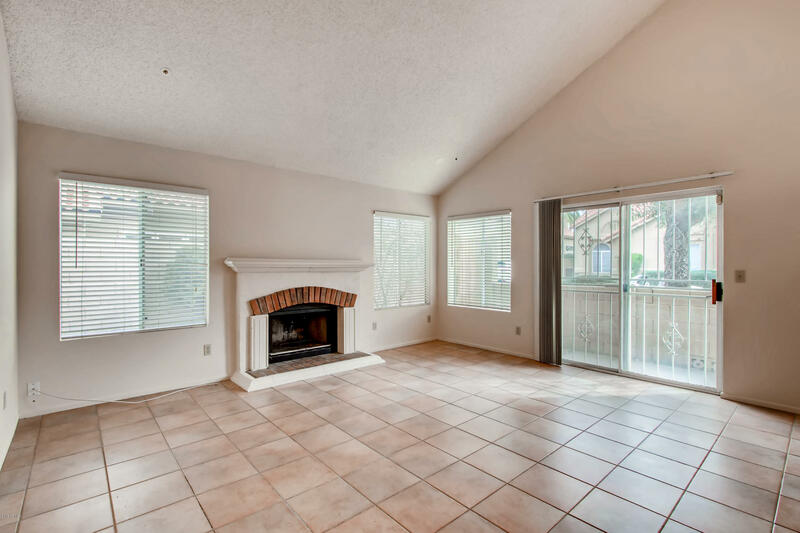 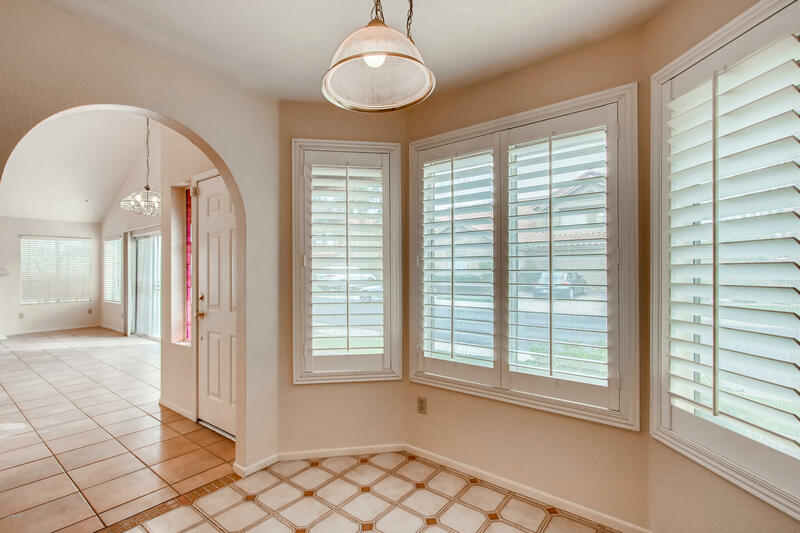 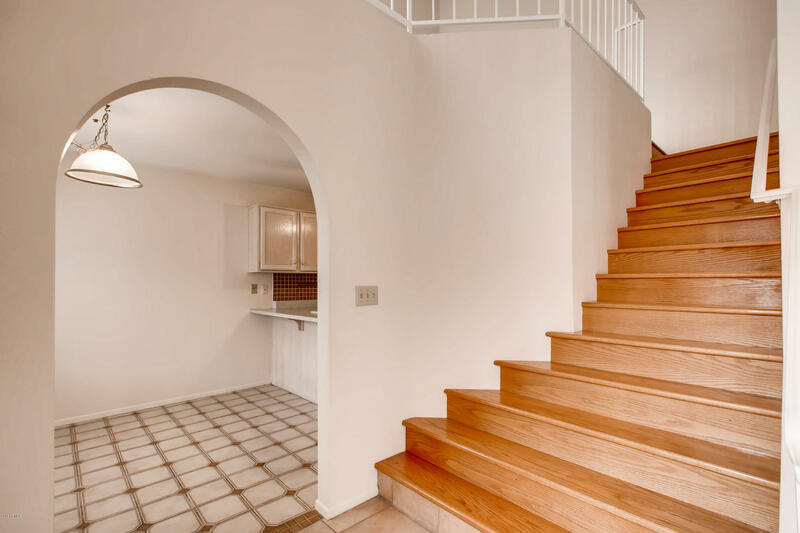 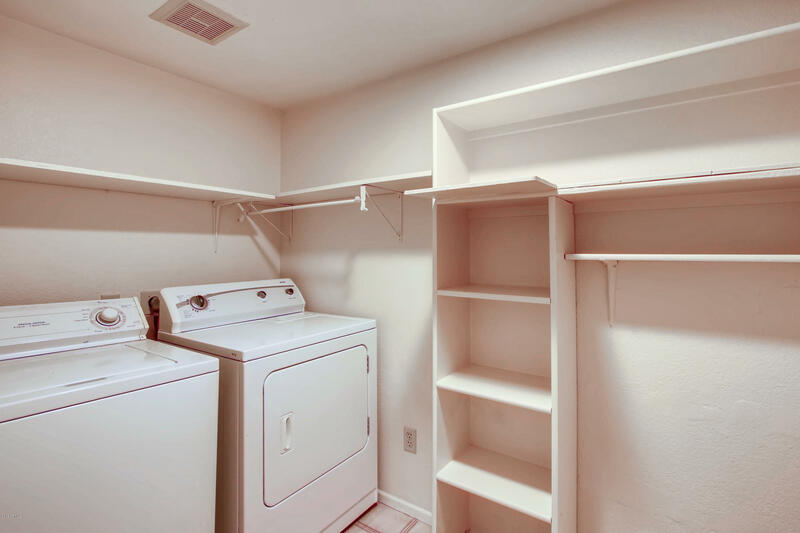 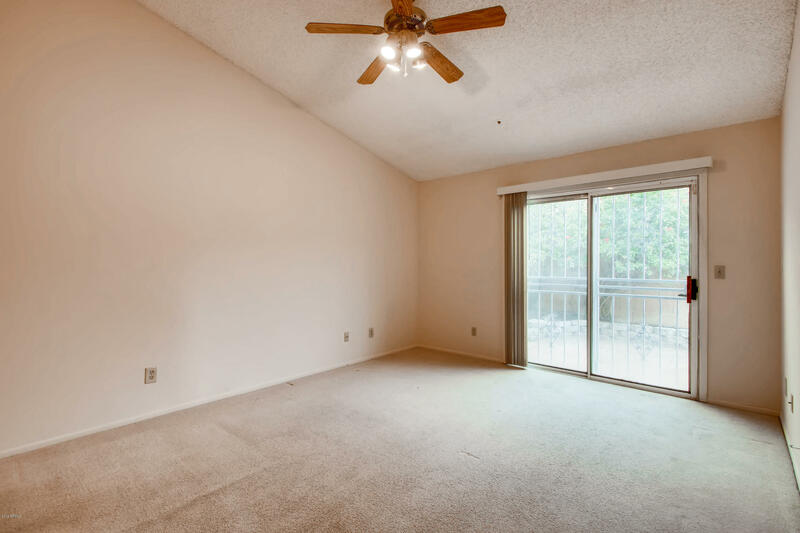 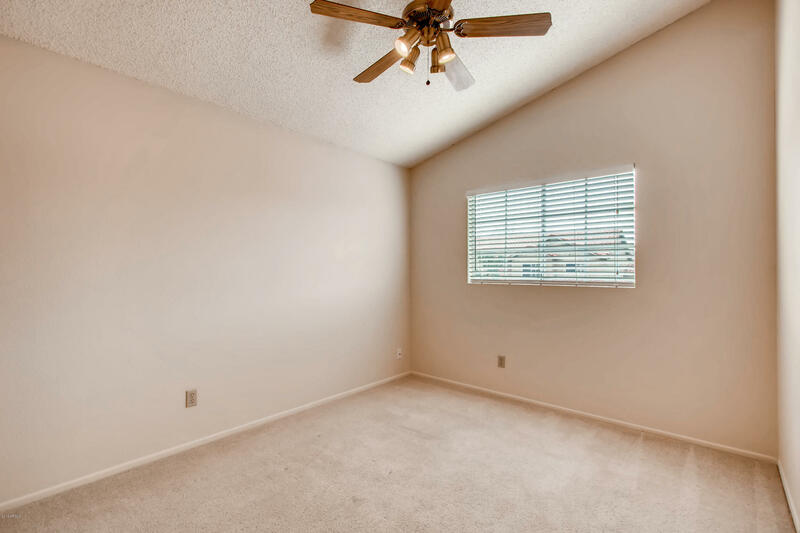 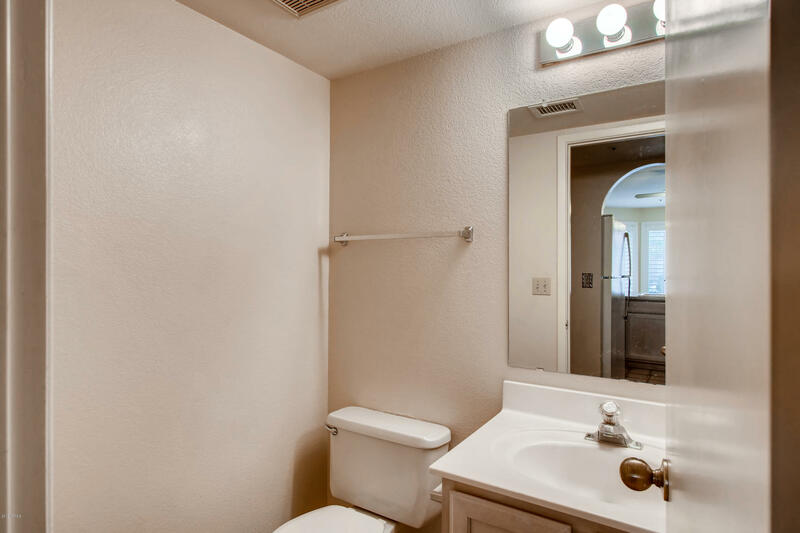 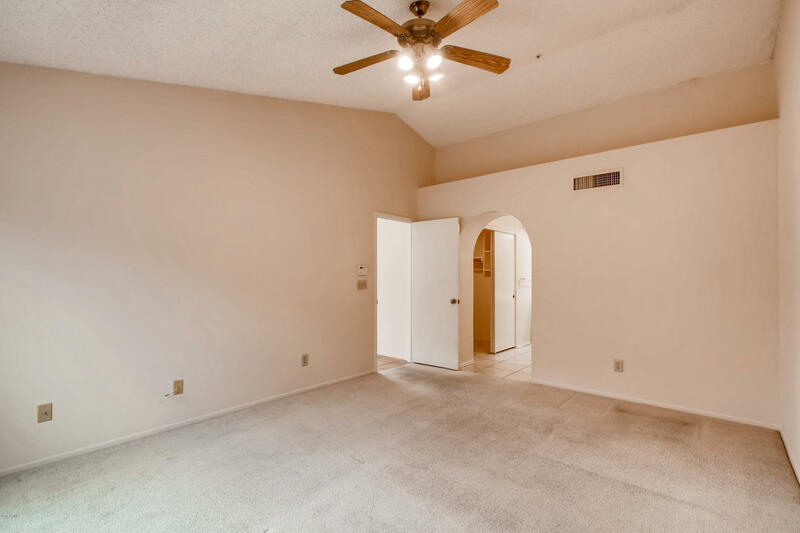 From great schools, walk paths, nearby freeway and all that makes for easy living. 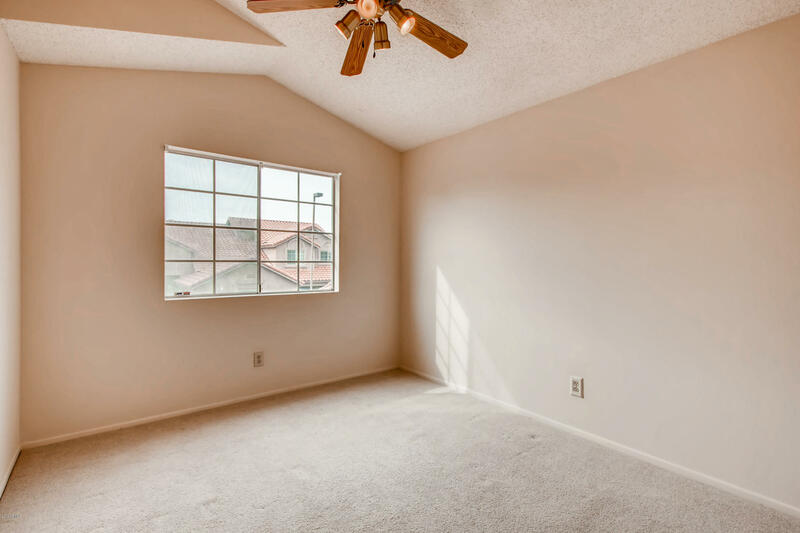 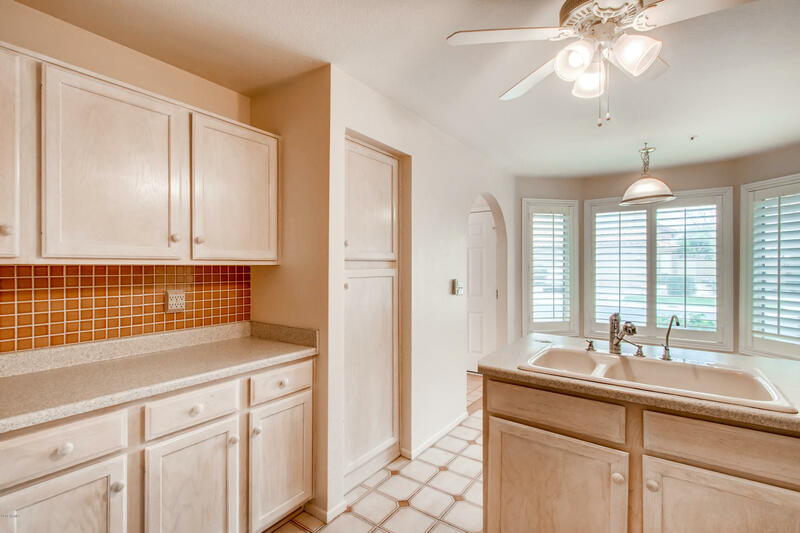 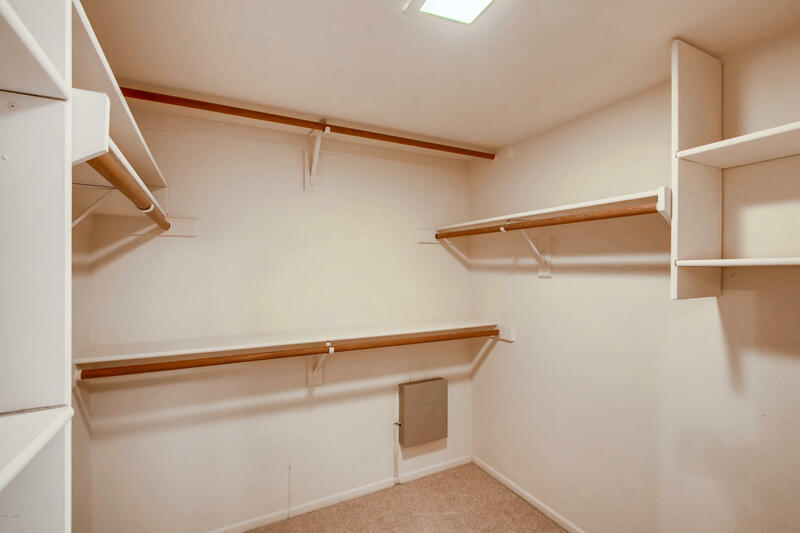 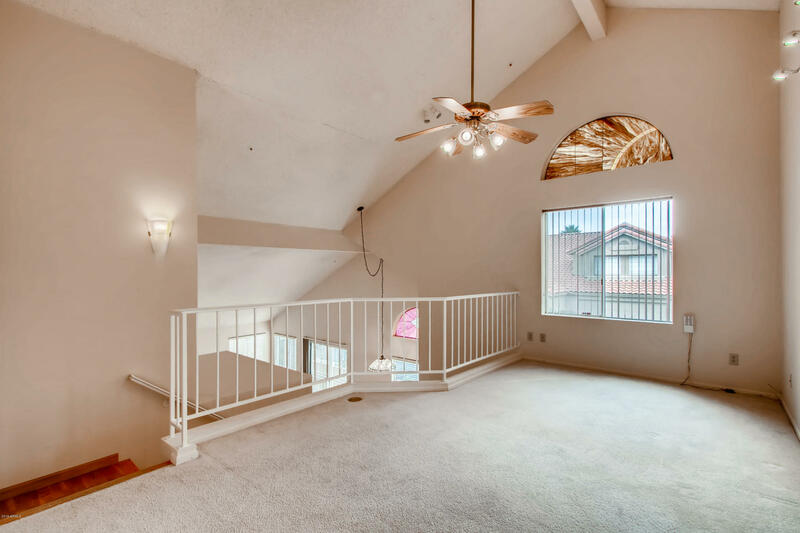 The 2 car garage home has a wonderful floor plan with the master down stairs and a loft area on the second floor, giving you additional space to lounge, guest space or for a home office. 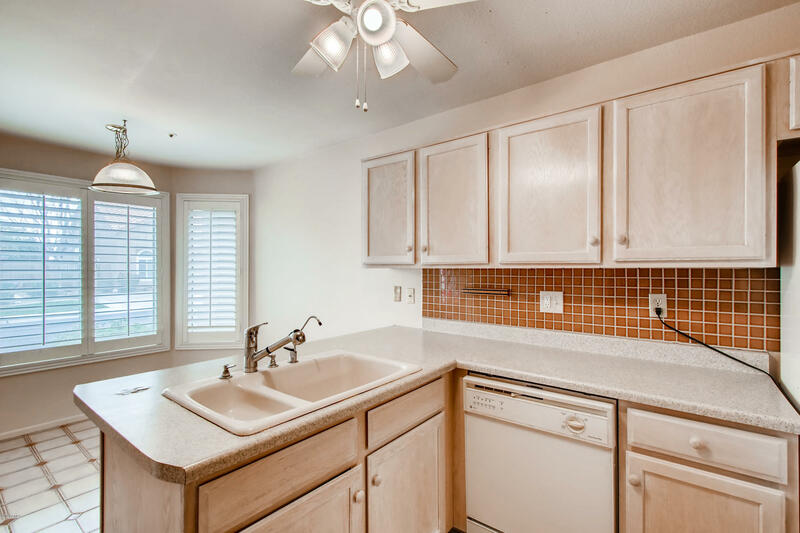 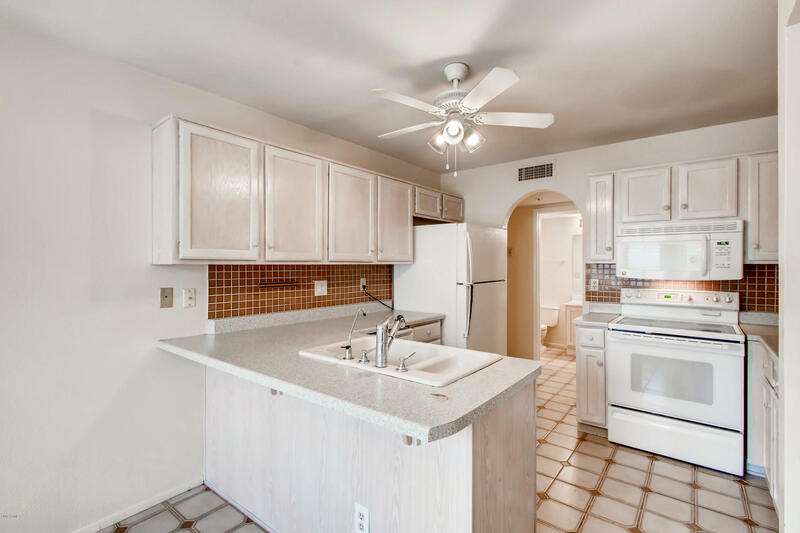 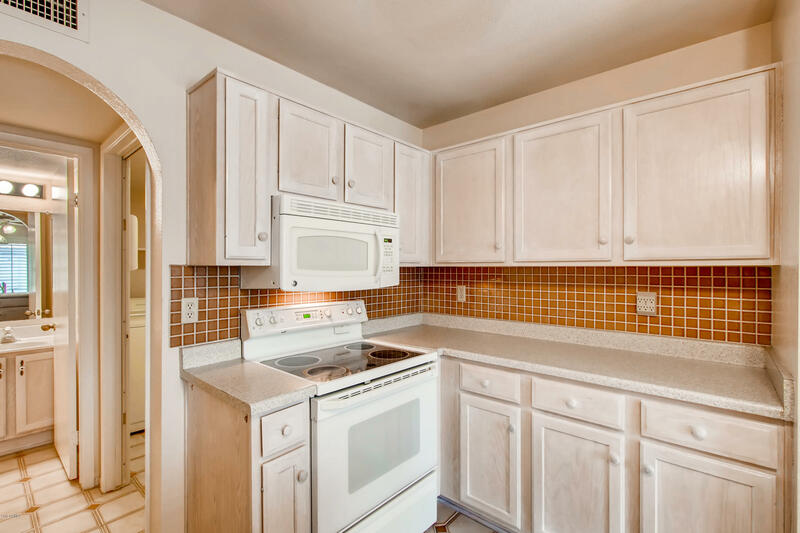 It's a terrific opportunity to own a a property in this desirable area of Scottsdale to call home or as a great investment. 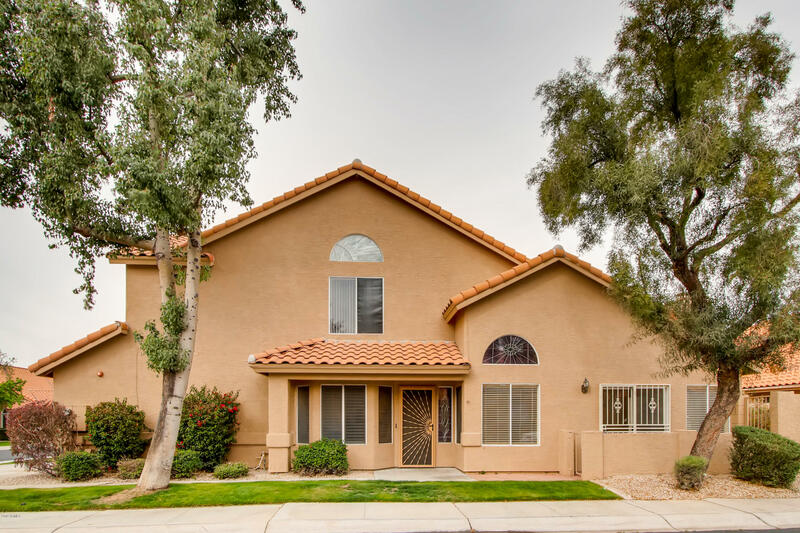 BEST PRICED HOME IN THE AREA!!! 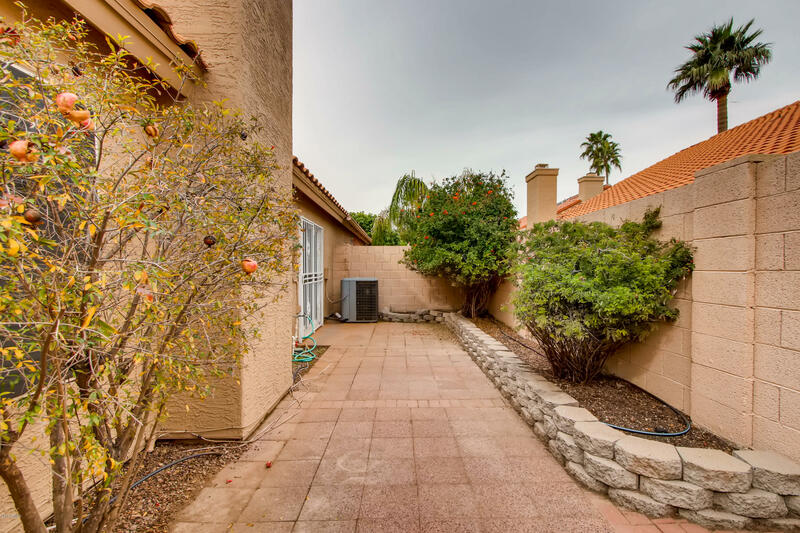 South on 92nd St., East on Camino Del Santo to home at end of block on left. 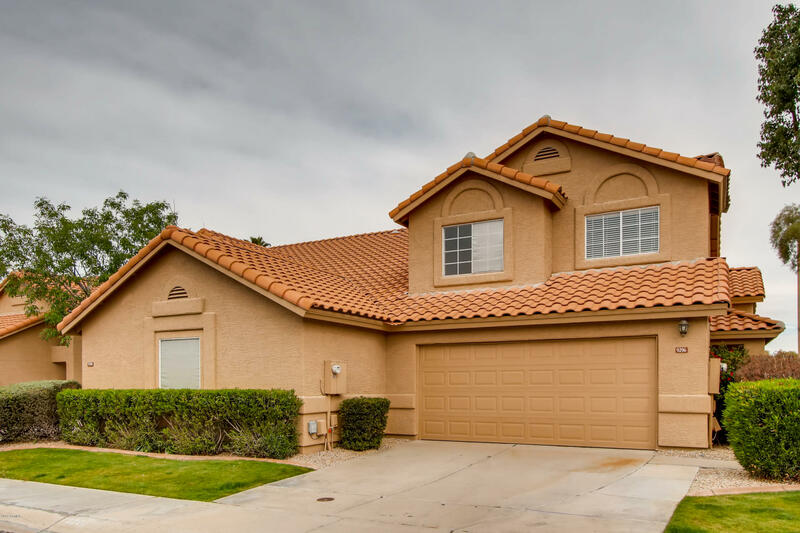 ARMLS Listing Data last updated 4/23/2019 9:38 PM MST.